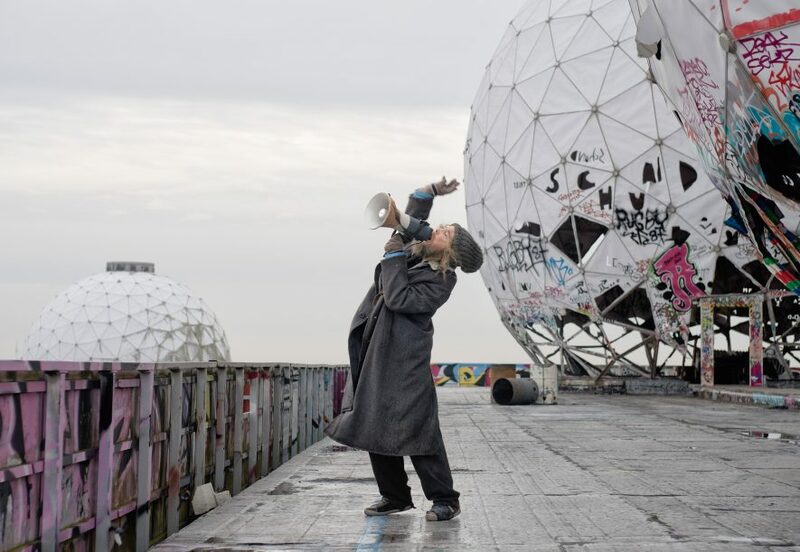 Julian Rosefeldt’s Manifesto originated as a 13 screen art installation that has toured the world. We screen the movie version, which consists of filmed readings of various artistic and political manifestoes, dating from Marx and Engels’s 1848 Communist Manifesto and moving through the 20th century to Dada, Fluxus and even Lars von Trier’s Dogme 95 rules for filmmaking. Actor Cate Blanchett imbues new life into these manifestos by playing multiple personas, from factory worker, to newsreader, homeless man and punk. Rosefeldt pays homage to the tradition of artist manifestos, and mixes them with contemporary scenarios and characters, and ultimately questions the role of the artist in society today. At the Forum, Julian Rosefeldt discusses the performative and political significance of these declarations, that express the wish to change the world through art. Do these declarations still apply to the world today? And how have the dynamics between politics, art and life shifted?